There are many meanings of the word recall. Industries recall products that are flawed, defective, or dangerous. Employees and representatives can be recalled from their positions when they have an embarrassing failure. At this reflective time of year we, individually and collectively, recall both good memories and bad. We tend to focus on the bad. 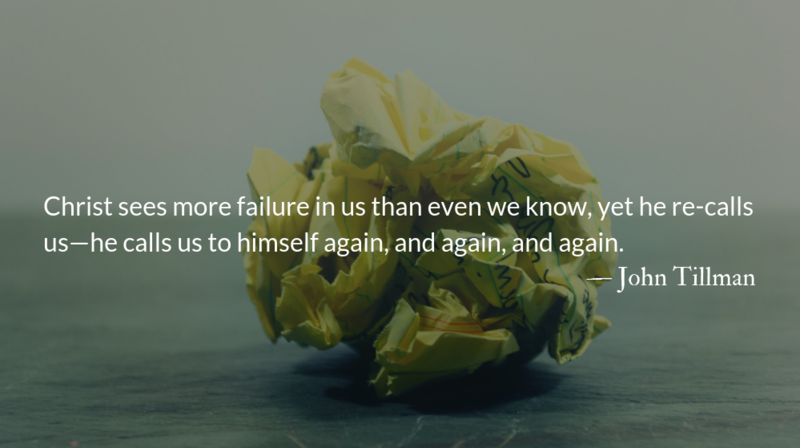 Christ sees more failure in us than even we know, yet he re-calls us—he calls us to himself again, and again, and again. Christ re-calls the failures. It is not just Peter who is reinstated in the last chapter of John’s gospel and our last reading of this year. Other disciples who failed famously are there—Thomas who doubted, Nathanael the cynical elitist, the power hungry sons of Zebedee. These confused and doubtful disciples are going back to the familiar when they are met by a familiar face on the shore. 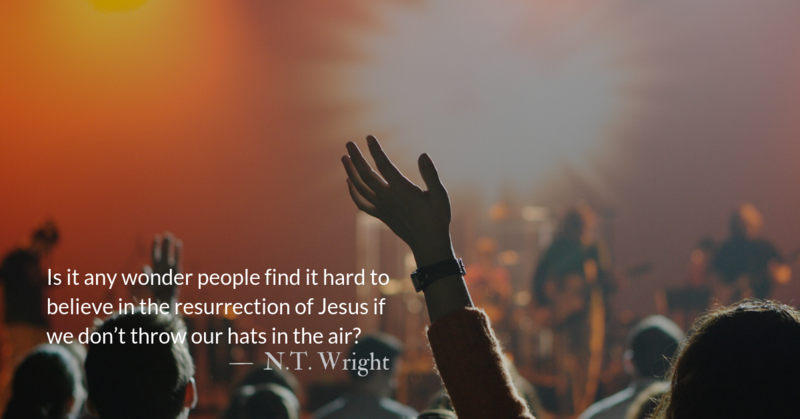 Once in a parable, Jesus said, “they will not be convinced even if someone rises from the dead,” and he meant it. One thing that rings so true about the gospel accounts is that the disciples are slow to believe and understand what has happened, even after seeing Jesus alive. The resurrected Jesus is patient with them, staying around, appearing to the disciples over and over. He slowly and lovingly works to overcome their doubts and fears and reissue his call on their lives. And he is lovingly patient with us as well. Christ’s message of reinstatement is for all of us. He doesn’t see our failures as the world sees them. The world calls us a bad debt. Jesus redemptively reinvests in us. The world sees us as the sum of our shortcomings. Jesus adds himself to our equation and calls us to our eternal future. The world wants to put us back in our place after failure. 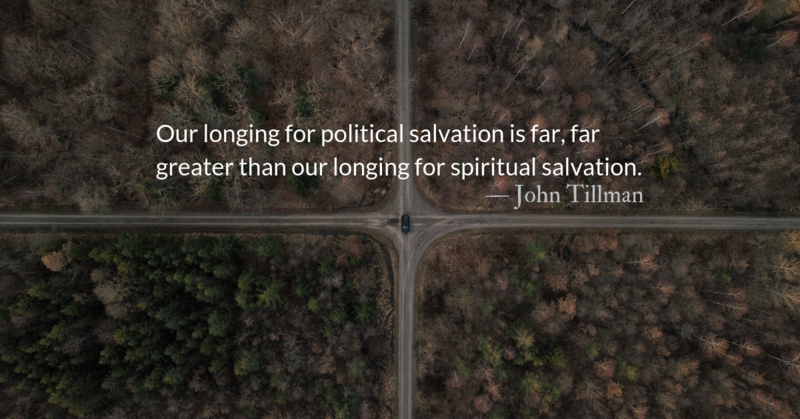 Jesus comes to us with a second (third, fourth, fifth…) calling. The world wants us to compare our calling to others. Jesus rejects comparisons and personally invites us to a unique path. The failures of the past year, or any year, are not our end, but our beginning. Jesus brings hope to our aftermath. Hope amidst our confusion. Jesus speaks calm and welcoming words to the anger prone. He feeds the weary and hungry. He comforts the hurting and troubled. He washes away the doubts of the disbelieving. Jesus has a following—a following of failures. Join us, won’t you? *When looking back at your year, do so with insight into your failures from the Holy Spirit, but also with his redemptive grace and love. The Prayer of Examen is a wonderful tool of reflective prayer. We recommend it daily or weekly. But the practice can be adapted to review this year in the light of God’s grace. For more information about the prayer, follow this link. 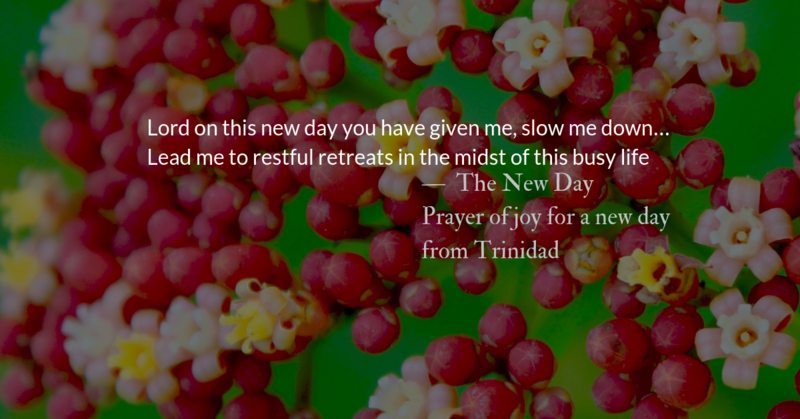 Take your time in an examen prayer, especially when reviewing a long period. Set aside time this evening or tomorrow to spend in this practice. Central to the practice of healthy, gospel-centered prayer is the awareness of God’s presence in and around our lives. The Prayer of Examen, was designed to be prayed even when the necessities of life made other forms of prayer impossible. This is the gospel—that terrorists can be healed and saved and the rejects of society can bring the news of salvation and the testimony of victory unimaginable to their city. How far will you travel in God’s Word this year? On January 1st we restart our two year Bible reading plan in Genesis and the Gospel of Matthew. Join us on the journey. We read the Old Testament over two years and the New Testament and Psalms each year. Read with us at a sustainable pace. Subscribe and invite friends to join you using this link. End of Year giving and monthly giving each play a large part in keeping The Park Forum ad-free and helping us to be able to continue producing fresh content. Support the spiritual development of thousands of readers, feeding Christ’s sheep across the world, by making a donation today or joining our monthly donors. 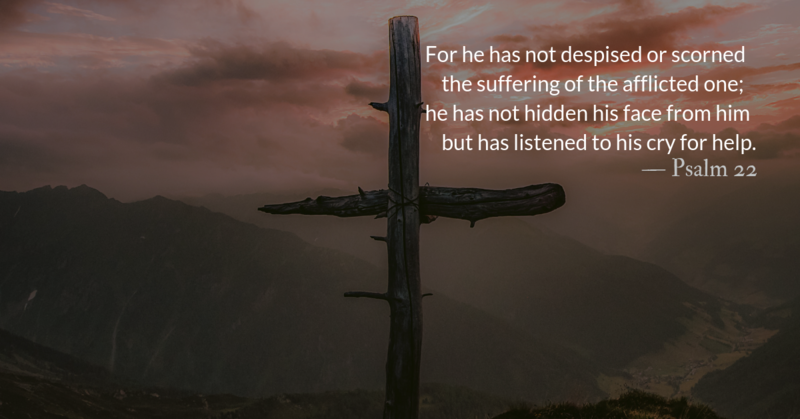 Making Jesus known will lead to suffering and rejection. As the world investigates Jesus in our lives, we can expect the same treatment that Jesus received. May we do so, knowing that he is with us in all our suffering. 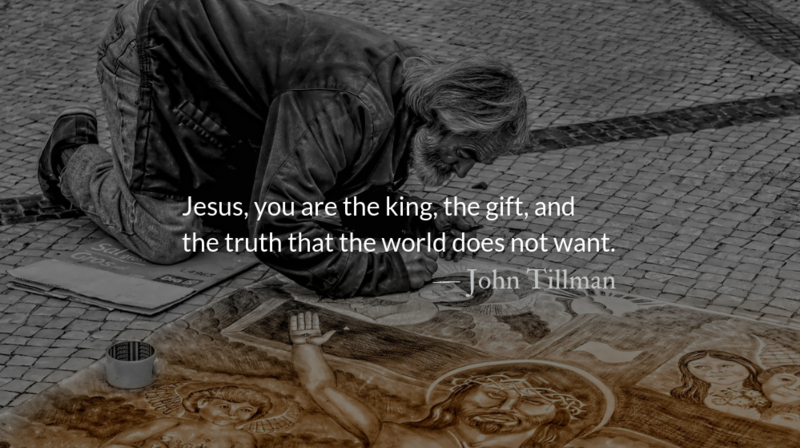 Jesus, you are the king, the gift, and the truth that the world does not want. The simple revelation of who you are causes even your enemies to fall to the ground. You refuse to be who politicians want to make you. You refuse to be who the religious elite want to make you. You refuse to be who even your closest disciples want to make you. We must not expect, Lord, better treatment than our master. We will be struck for speaking your truth. The world’s powers reject even the existence of truth. Much less your truth, Lord. Remind us, Lord, that we are not of this world. Its systems are not ours to run. Its wealth is not ours to spend. Its power is not ours to grasp. Its wisdom is not ours to claim. Its kings are not our sovereigns. We are sent into the world, Lord, as you were. Not to join it. But to confront it. Not to lead it. But to serve it. Not to enslave it. But to liberate it. To call out from it those who will come to your truth. So that we may do as you commanded Peter, and put away our swords. So that we may overcome evil not with the evils of corrupt power, but with the goodness that comes of taking up our cross and following you. Remind us, Lord, that this world is not our home to defend, but it is the world you died for and we can expect to do no differently. *On December 28, Christians around the world remember with sorrow the slaughter of the male infants of Bethlehem. They were killed for the same reasons many children die today. They were killed that those in power could remain in power—for economic and political convenience. They were killed to prevent justice and truth from coming. Read More about What is Truth? 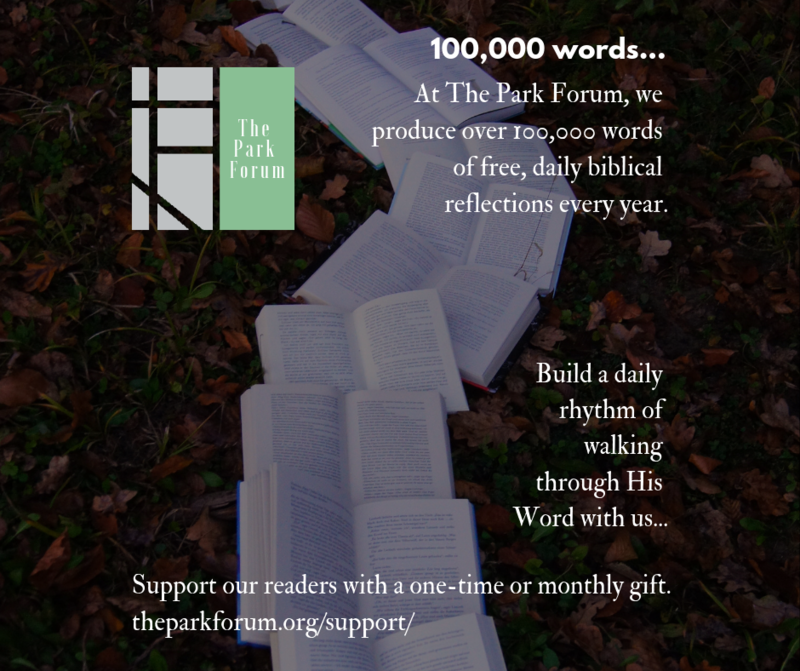 At The Park Forum, we produce over 100,000 words of free devotional content every year. Thank you for reading and a huge thank you to those who fund our ministry. Support the spiritual development of thousands of readers by making a donation today or joining our monthly donors. Making Christ known is the essence of Epiphany. 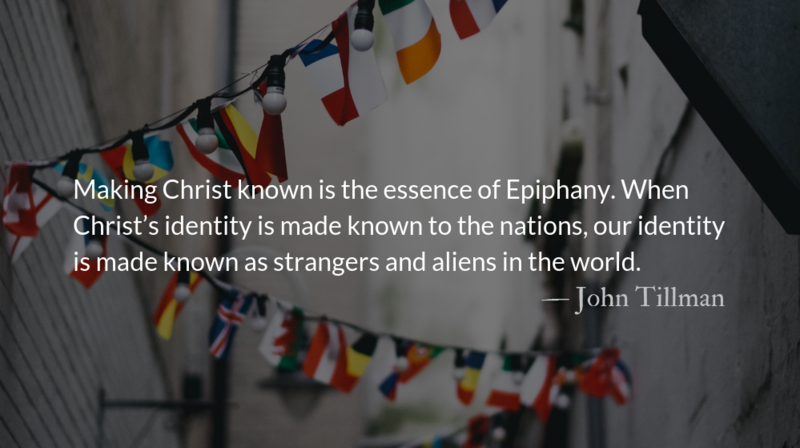 When Christ’s identity is made known to the nations, our identity is made known as strangers and aliens in the world. Today we read and pray through Christ’s prayer from John 17. May all the words of his prayer for us be fulfilled in his name. We thank you, Lord, for your Advent. We thank you for coming to us. We thank you for your gift of life and joy. To know you, Lord, is eternal life. May we be one, as you prayed, so that the world may know you. We need your joy in all circumstances. For we are hated by the world because of your word. May your prayer for us be fulfilled, Jesus. Through your Word we know you. You put your glory in us. You send your love through us. You work your power in us. And we can be one with you, one with the Father, and one with each other. And help us make you known, no matter how much the world will hate us. May your prayer for us, be fulfilled, Lord Jesus. Even among God’s people, unity is described as “good” and “pleasant,” implying that it is not automatic or constant. The Holy Spirit, paraklētos, who made Christ’s earthly body, now makes in our individual bodies Christ’s mind and spirit. But more powerfully, we are knit together as a community, The Church. into the physical body of Christ in the world. John’s gospel, throughout Advent has been revealing to us many gifts from Jesus. Gifts of hope, love, joy, and peace. As Advent moves into the twelve days of Christmas, we participate in the revealing, the epiphany, the manifestation of Christ. Through the end of this year, we will read and pray through some of Christ’s most revealing teaching to his followers. 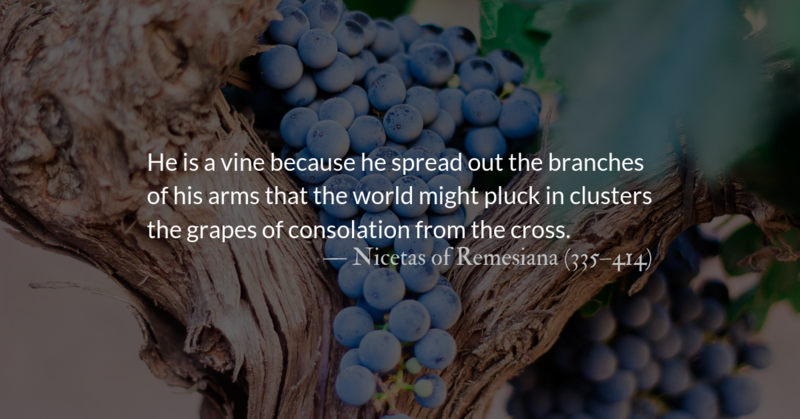 The synoptic gospels spend much time on what Jesus taught the crowds. John draws us close—making a seat for us at the last Seder. He places us in Christ’s inner circle for the longest passages in the gospels of Christ teaching and ministering to his closest followers. We belong here. We, the disciples of the future were in Christ’s thoughts at this time. Christ was preparing his disciples for the immediate trouble of his betrayal, arrest, and death, but the peace he offered and the victory he declared is for us today, in our equally troubled times. Lord, our hearts and our times are troubled. Immediately after celebrating “Peace on Earth” we are still troubled by all that is happening around us. 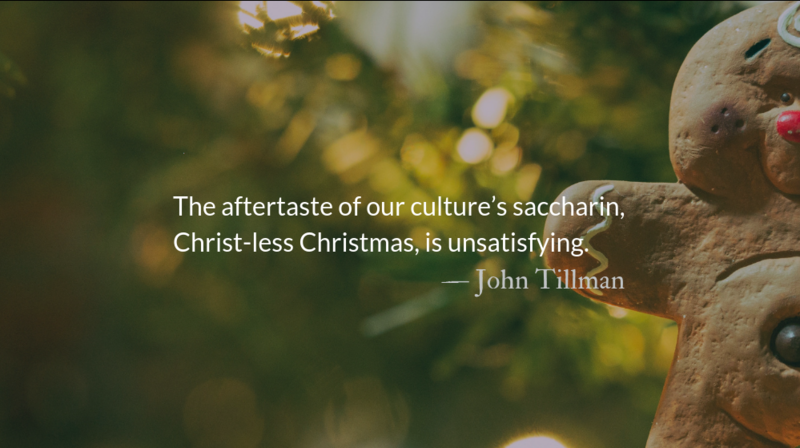 The aftertaste of our culture’s saccharin, Christ-less Christmas, is unsatisfying and cannot soothe the schisms, the divisions, the brokenness of our relationships on every level. Lord, we are scattered and broken. Confess ways we have allowed this world and it’s systems to scatter us, moving us away from community and Christ. Lord, you sacrificed being with us physically in order to send the Holy Spirit to us. Help us to value him accordingly. Ask the Holy Spirit to be with you. Listen. Sit with him. Walk with him. There is much in our world for us to mourn, Lord. May we not neglect weeping in prayer. But thank you, Lord, that we have joy that no one can take away in your presence. 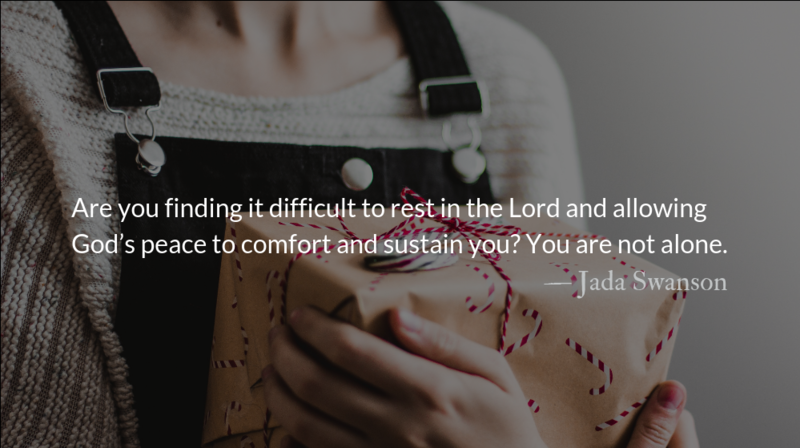 Rest in Christ’s promise. Walk with Christ’s presence. Carry Christ’s peace with you into a world that is rightly his. Jesus Christ, the Son of God, is the Prince of Peace, and we are his heirs. Yet, how many Christ-Followers have come to fully understand the divine reality that peace is our inheritance? Silence and stillness were not present that night for the reasons the affluent find them, but because God’s presence filled our barren world with radiant sufficiency. On the night Jesus was born, peace entered this world. And in triumphant chorus, the angels proclaimed, “Peace on earth!” This tiny babe, wrapped in swaddling clothes, brought peace in ways the world cannot. Yet, if truth be told, many still wonder if peace will ever be fully known, especially in light of all that is going on across the world and in individuals’ lives. Christmastime isn’t merry or bright for everyone. Amidst the merriment and festive celebrations, life continues. The realities of life remain. For some, this could mean job loss. For others, it may mean living with a chronic illness, acknowledging the empty chair at the dinner table, or accepting the casualties associated with broken relationships. Even still, this is a time of worship and reflection of the greatest gift given to humankind. Finding the beauty in the broken. Grieving what never was and what never will be. Making peace with the chaos of the past, and anticipating the future and all that it holds. Purposing to intentionally be present in the here and now with loved ones. Focusing on the true meaning and reason for this season: Jesus’ birth. And clinging to His promised gifts: hope, love, joy, and peace. Jesus Christ, the Son of God, is the Prince of Peace, and we are his heirs. Yet, how many Christ-Followers have come to fully understand the divine reality that peace is our inheritance? This peace that he generously and graciously grants to us is not dependent upon our circumstances or our ability to know how or when future events will work out. In fact, Jesus assures us that in him alone can we find peace at all times and in every way. Peace of Christ to you in this season and in the days ahead. The wise men gave three presents to the baby Jesus, but God also gave three presents to Mary. He gave her the Messiah, but he also granted her joy and peace. I’m so thankful she opened all three gifts. Physical and emotional pain can make the holiday season feel like a torrent of expectations to appear happy. The unspoken demand of “Christmas joy” weighs on those mourning the loss of a loved one, suffering a long-term illness, or carrying the pressures of daily anxiety or depression.